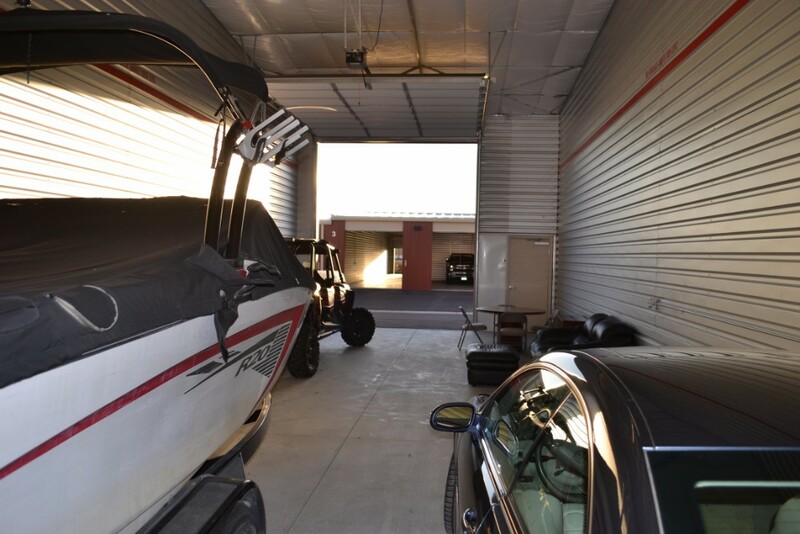 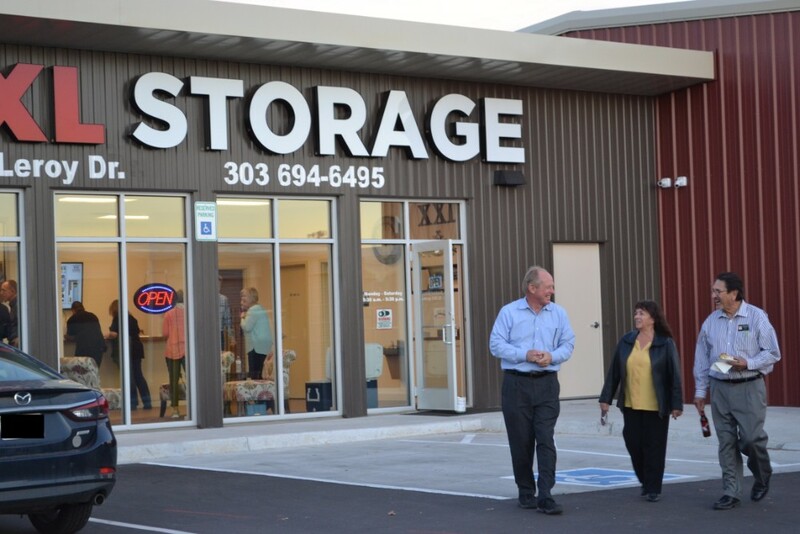 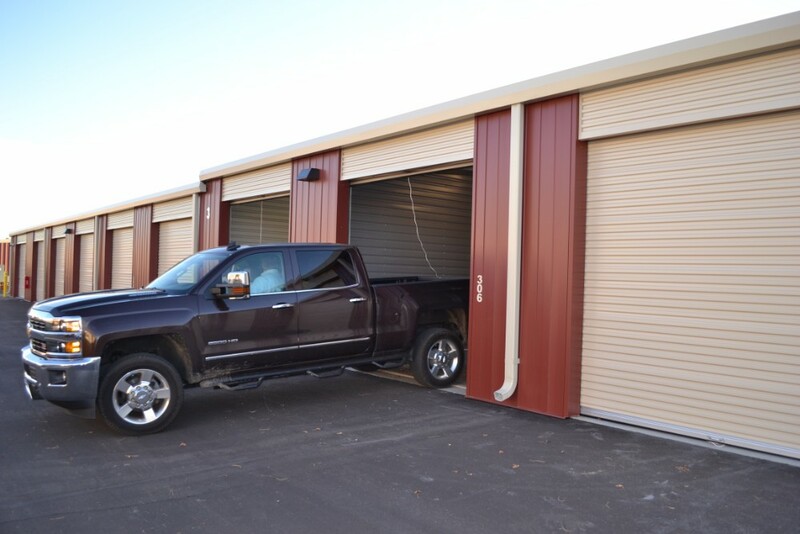 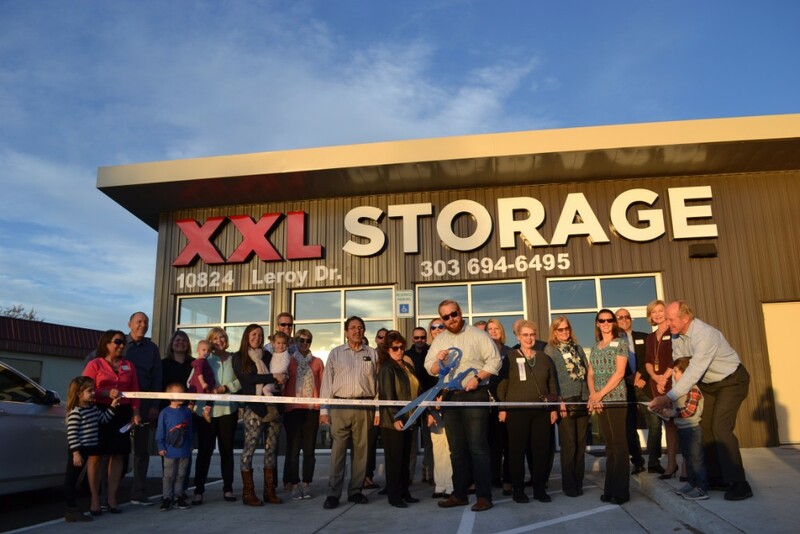 XXL Storage is a new concept in self-storage for the Denver Metro area, specifically the cities of Northglenn and Thornton. 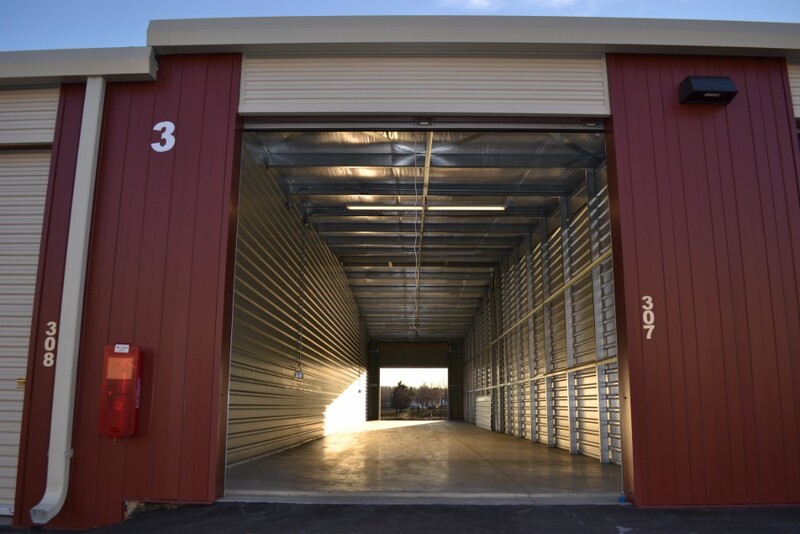 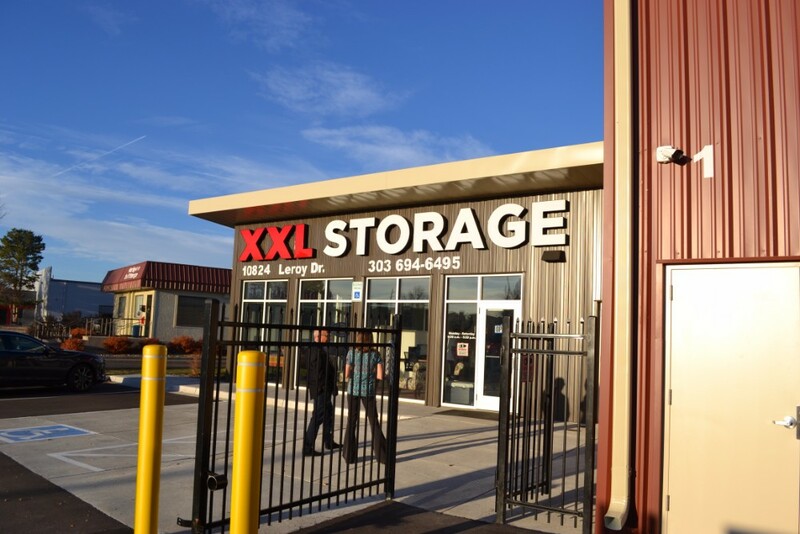 Unlike traditional self-storage, this facility focuses on the storage needs that far surpass the typical capacities of most facilities. 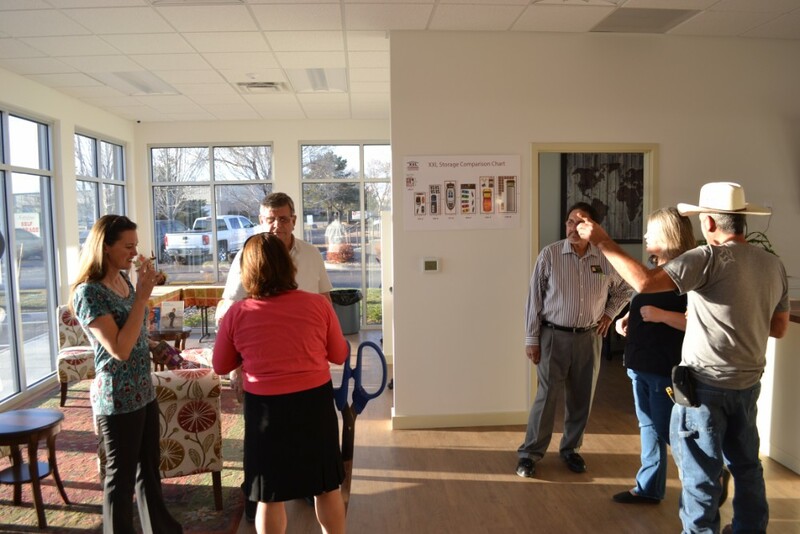 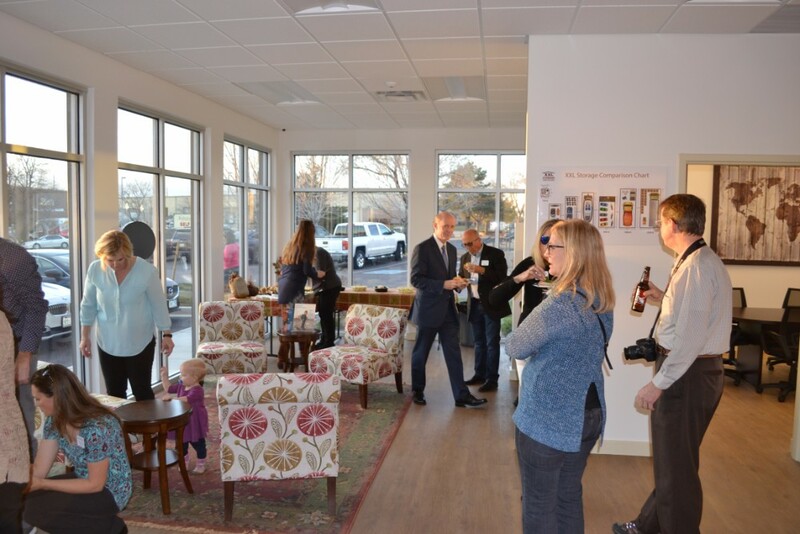 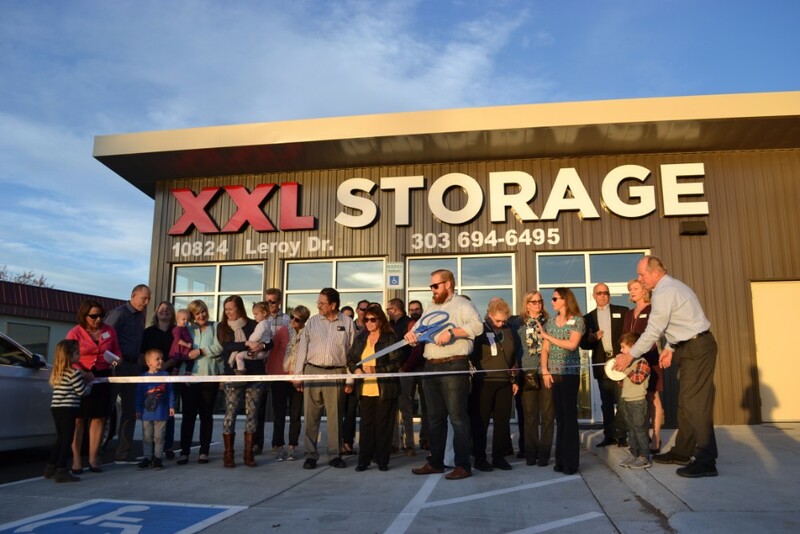 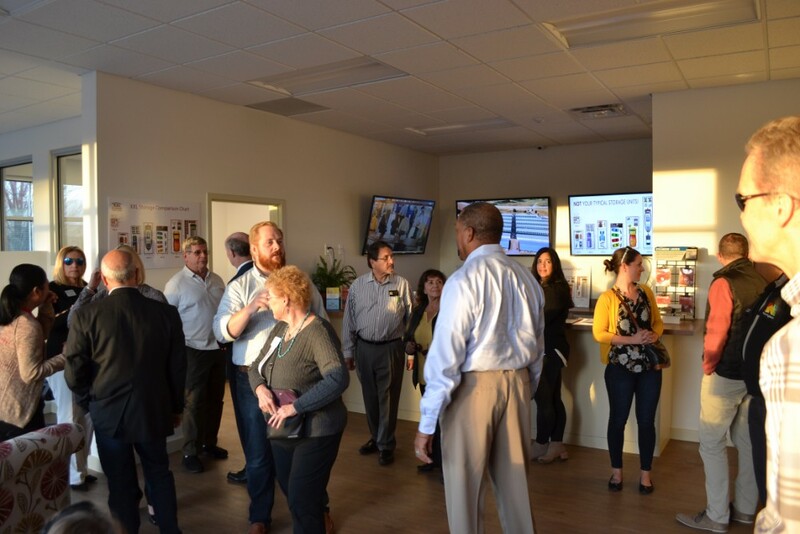 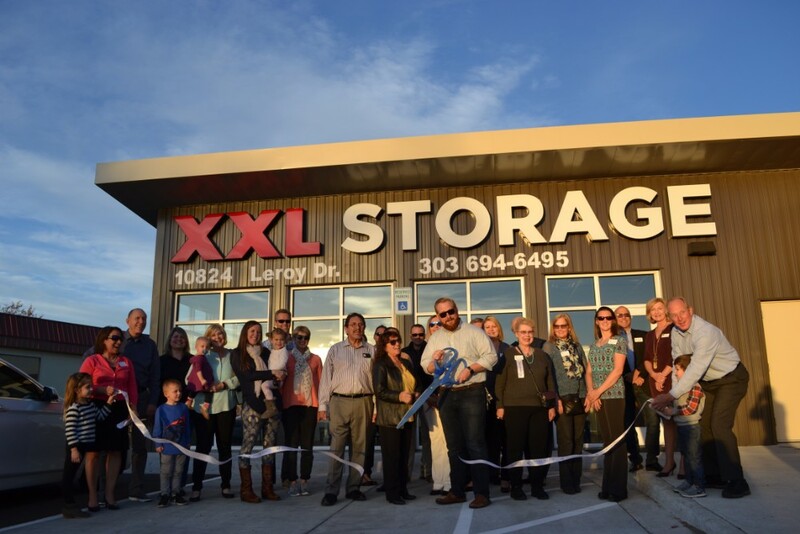 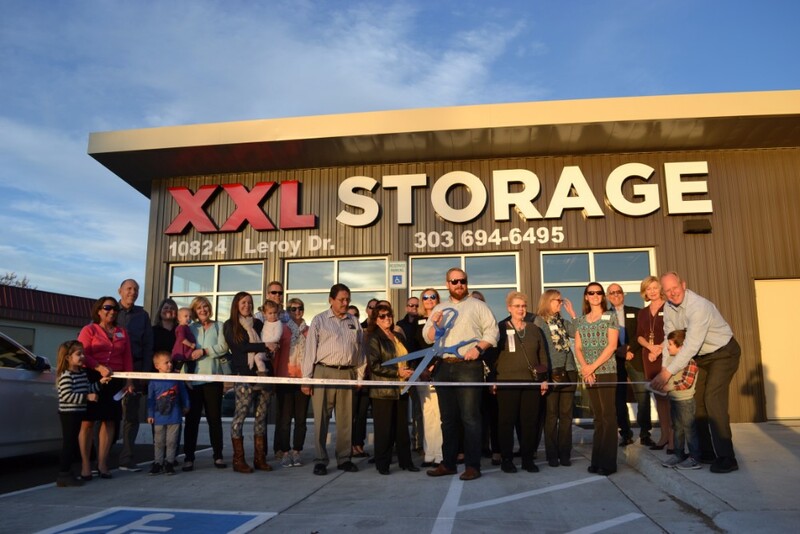 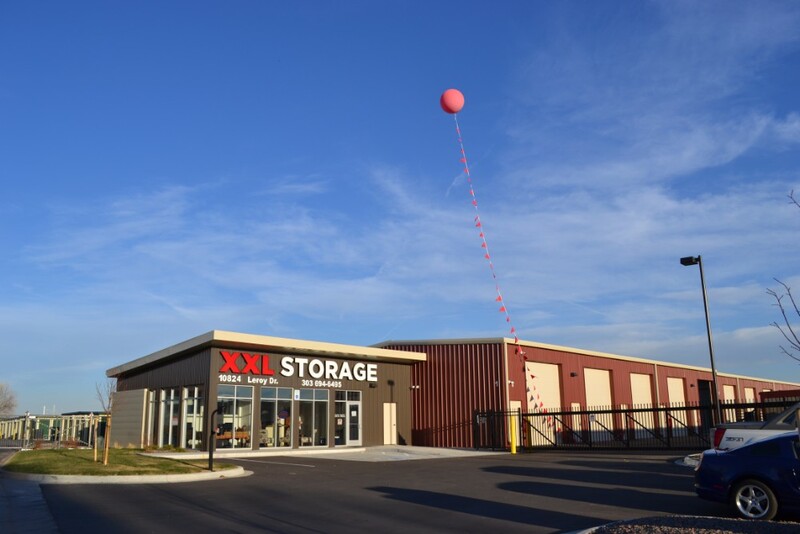 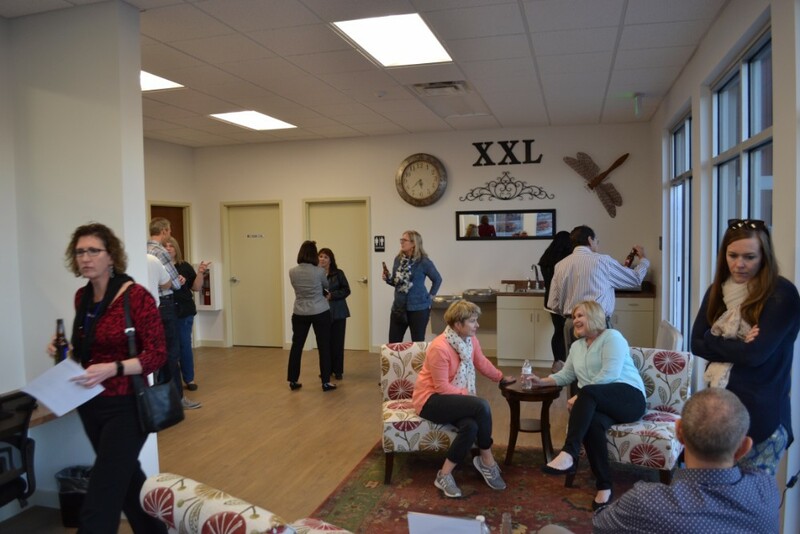 It was a great ribbon cutting event November 14, 2017 at XXL Storage! 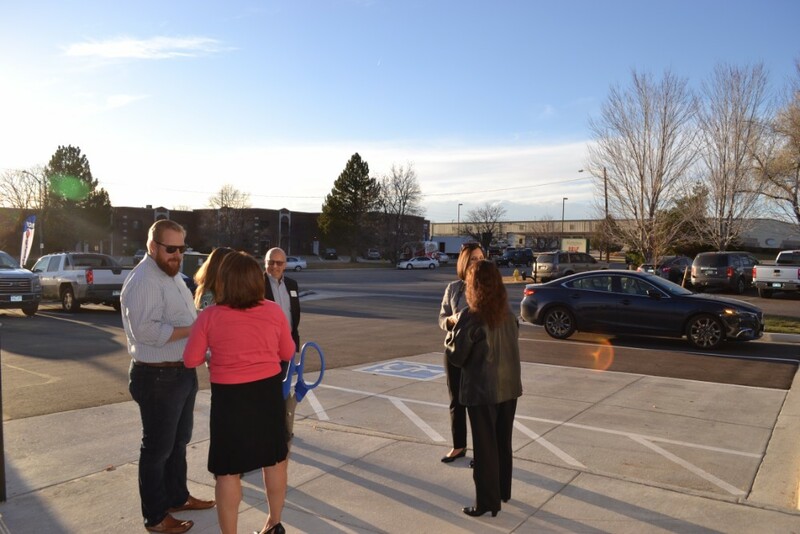 Northglenn mayor Joyce Downing and other city leaders showed up for the celebration! 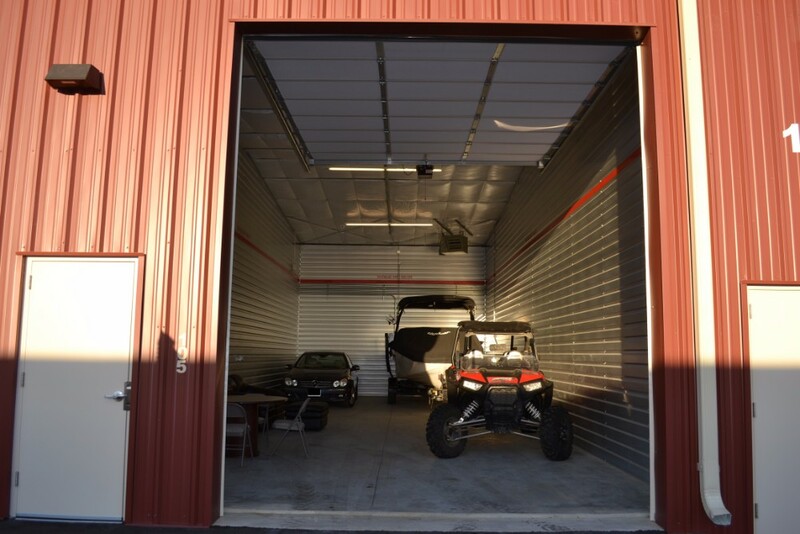 Come visit our facility yourself, we guarantee that you will be impressed!